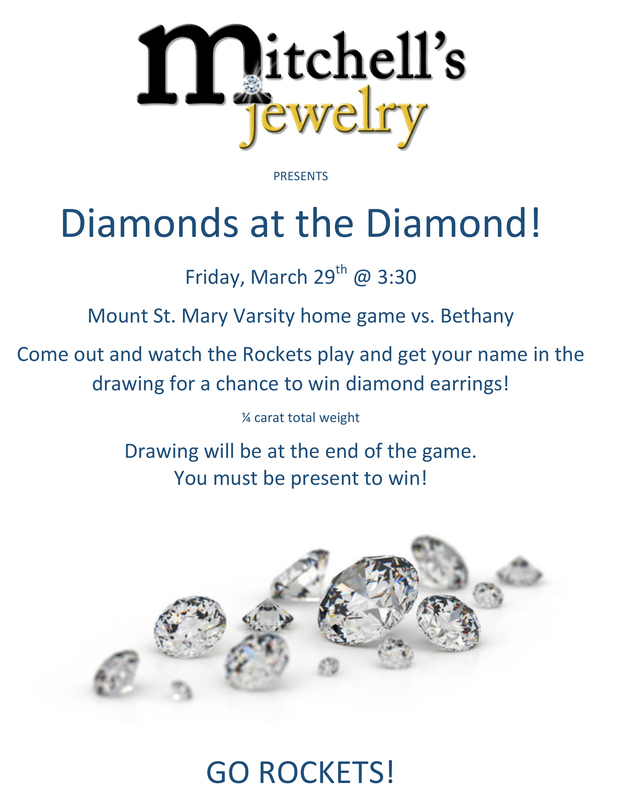 Join Rocket Baseball for a fun night of baseball and your chance to win a beautiful new set of diamond earrings thanks to Michell's Jewelry! See details below! Rocket Pride!